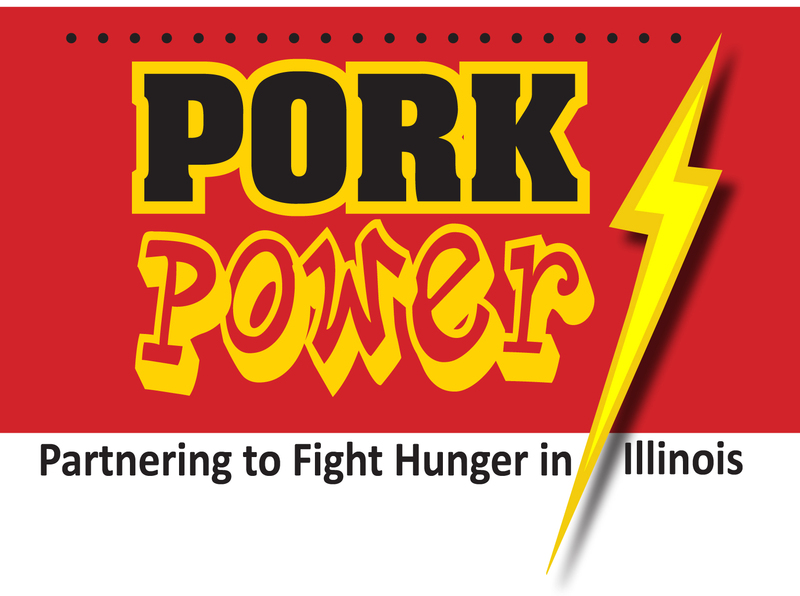 The Pork Power Program continues to help feed hungry people throughout Illinois and demonstrates pig farmers' commitment of caring for their communities. Thanks to the donation of many pig farmers and support of various partners, Pork Power has provided more than 500,000 pounds of pork amounting to more than 2 MILLION servings of pork donated to hungry Illinois residents since the program began in 2008. Let's all do our part to help fight hunger in Illinois!